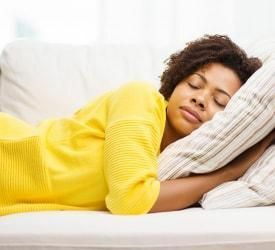 Adding or replacing insulation lowers your energy bills and improves comfort all year round – especially during temperature extremes. 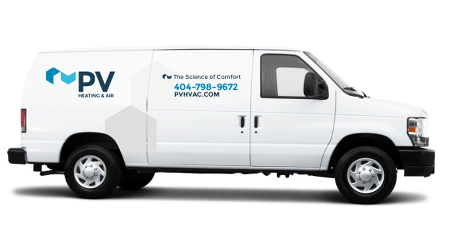 At PV, we keep you comfortable by adding blown-in fiberglass or cellulose insulation to attics and wall cavities. Figure out if insulation is the problem – and WHERE.Compacted, poorly installed, or missing insulation can make it hard to stay comfortable. We identify your insulation “problem areas.” Then we insulate those spaces the right way. Increase insulation R-values. Older homes often aren’t sufficiently insulated. Our team helps you insulate to thiscentury’s standards. Choose the right kind of insulation. 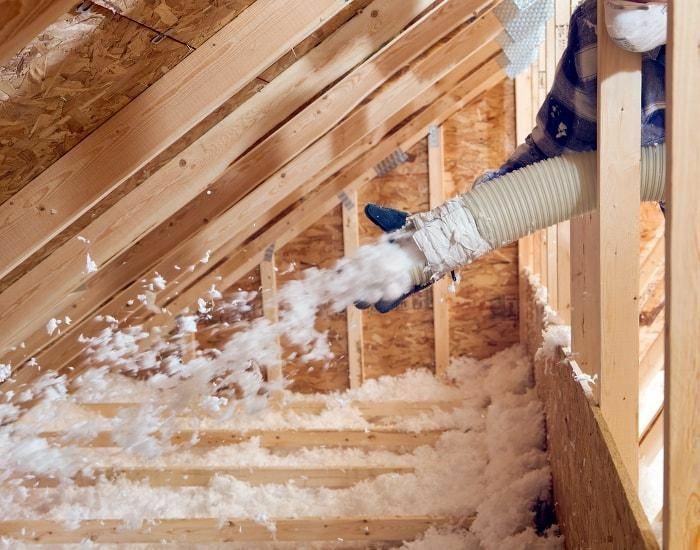 Blown-in fiberglass and cellulose are great choices for attics and wall cavities. We’ll help you decide which is best for you. 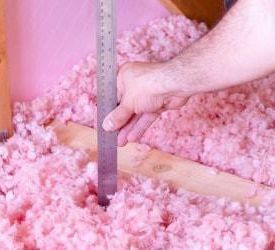 Why improve your home’s insulation? Because it helps you save money and feel more comfortable. Cooler 'n cozier: Insulation helps keep heat out during the summer and in during the winter. The result? You’re always more comfortable indoors. Lower energy bills: Think less heat loss in January, less heat intrusion in July. With better insulation, you save money all year round. Consistent temperatures: Filling insulation gaps and increasing R-values helps reduce hot and cold spots throughout your home. Better HVAC operation: When your HVAC equipment runs less often, it lasts longer and is less prone to malfunction. Fixing insulation can fix home performance. Missing or inadequate insulation is a common problem. It’s why many families use lots of energy during the hottest and coldest times of year. It’s also why many homes simply aren’t as comfortable as they should be. The good news? You can almost always fix an insulation problem. At PV, we use an infrared camera to identify areas with poor or missing insulation. Then we create an action plan to add insulation where you need it, improving comfort and lowering your energy bills. Pink stuff. Yellow stuff. Gray stuff. PV knows insulation.